Are you creating a podcast in WordPress? Recently one of our readers asked if there was a way to automatically add numbers next to their WordPress post titles. This can be helpful to users who want to add series of posts or publish articles in an episodic format. 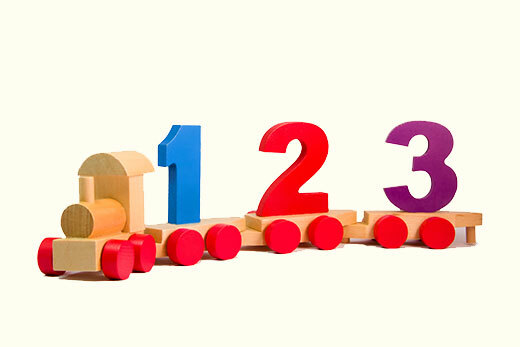 In this article, we will show you how to automatically add numbers to your WordPress posts. 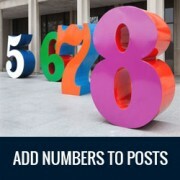 First thing you need to do is install and activate the Auto Numbering Post plugin. The plugin works out of the box, and there are no settings for you to configure. 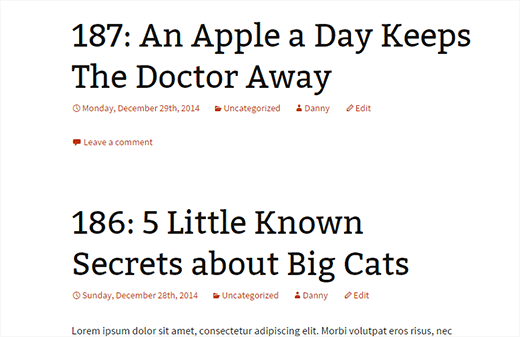 Simply visit your website, and you will see numbers next to your post titles based on the published date. This means first published post on your site will have number 1 and then so on. Also note that the plugin does not change your post titles. It just uses a filter to display these numbers before the post title. We hope this article helped you learn how to automatically add numbers to your WordPress post titles. You may also want to check out this tutorial on how to add sponsored post prefix to post title in WordPress.